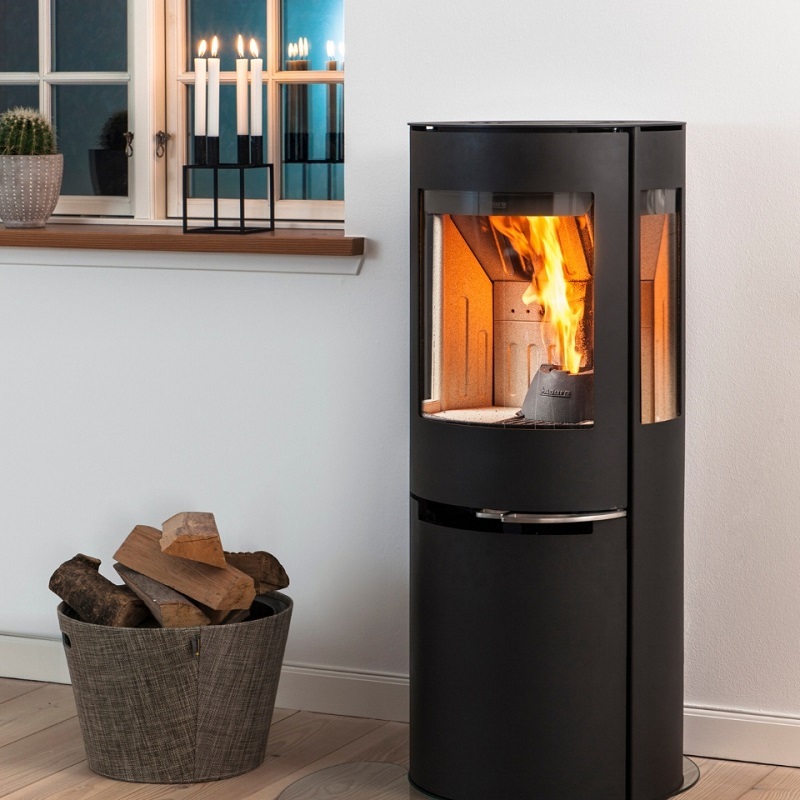 Aduro Hybrid gives you the best of two worlds: Environmentally-friendly heating from wood pellets combined with the cosy ambience of firewood. 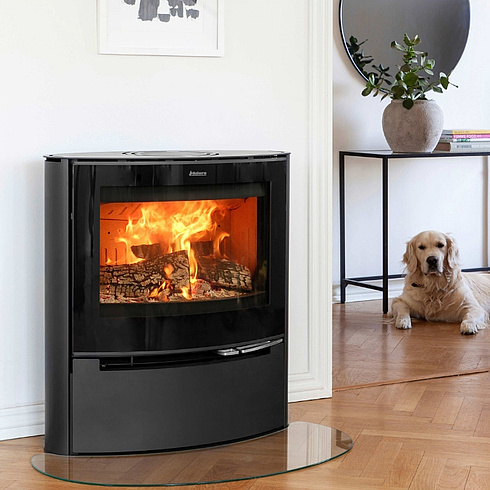 Aduro Hybrid is a modern wood burning stove that lets you burn overnight and warm up the house when you are not at home. A fire bowl functions as the perfect gathering spot for the whole family. With Aduro Fire Ball you get a beautiful and harmonic fire ball which functions both as a fire bowl and as a grill. Enjoy the heat from the cosy flames or cook your dinner over the living fire. Our Aduro catalogue is full of news, inspirations, ideas and of course all our beautiful wood burning stoves. Click through our catalogue online. 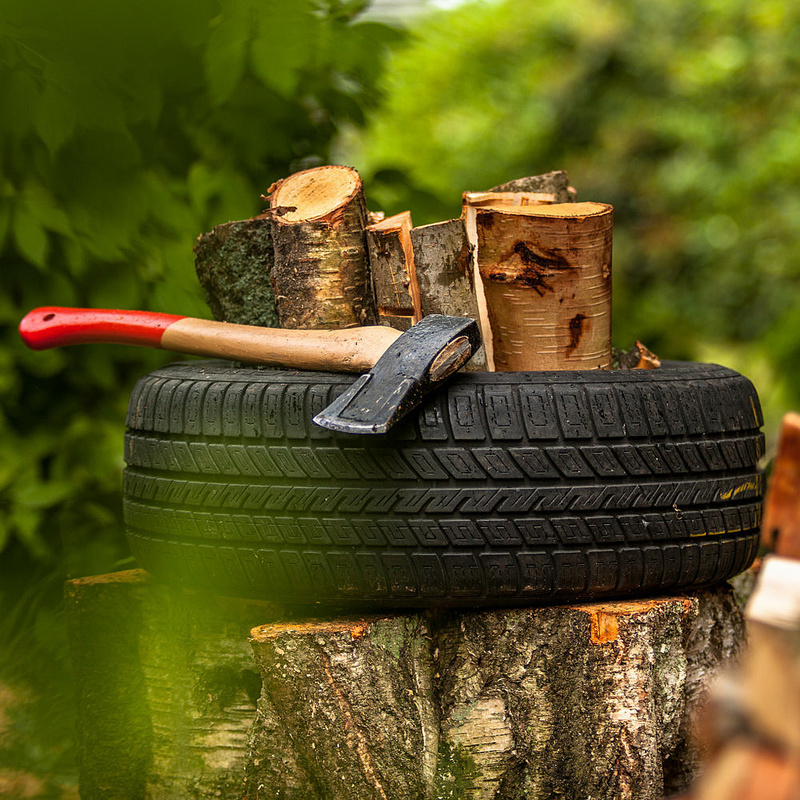 Load your wood, light up and let the patented Aduro-Tronic Automatic take over. That’s all it takes to achieve optimal combustion and reduce your wood consumption by up to 40%. It won't geat easier than that. Use less firewood and have clean smoke emanating from your chimney when you use the intelligent thermometer Aduro Smart Response. Aduro Smart Response is the first app for wood burning stoves which ensures correct combustion and optimal use of your firewood. Aduro offers a wide range of wood burning stoves with an elegant Scandinavian design. Our wood stoves are designed with sustainability and user friendliness in mind and with more than 25 models that suits your home, we have made it easier for you to choose a wood burning stove. Are you unsure about lighting a fire in a wood burning stove? Do you need guidance on which fuel is the most economical and environmentally friendly? On our content site tips.adurofire.com you'll find articles and good advice on how to make it fun and easy too be a wood burning stove owner.